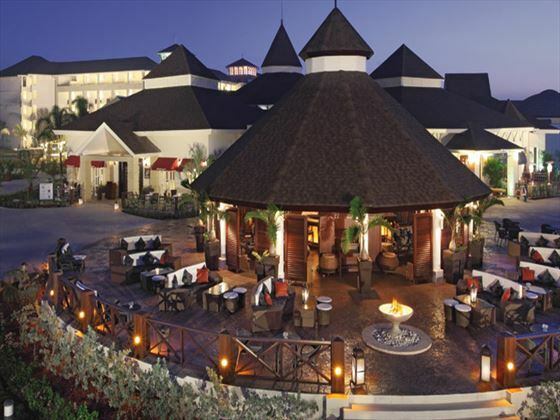 From indigenous art to chic design, Secrets Wild Orchid Montego Bay takes its inspiration from the island’s gorgeous surroundings, steeped in the Ethiopian roots of Jamaica’s African ancestors. 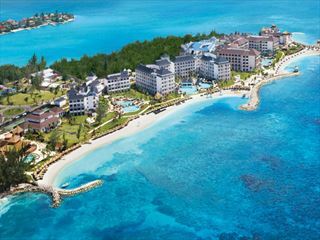 Sitting on a peninsula and flanked by its own private sugary sand beach, the resort evokes that enviable island vibe. Made for the youthful soul and the young at heart, guests will discover a vibrant, hip locale with the exclusive amenities of Unlimited-Luxury®, beginning with 24-hour room service, nine gourmet restaurants, nine bars and lounges, Secrets Spa by Pevonia, theatre, and championship-calibre golf nearby. 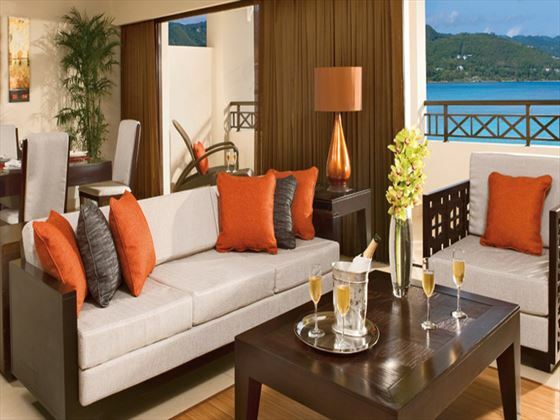 The suites here are truly stunning - decorated with contemporary Caribbean flair, all boast amazing ocean views. 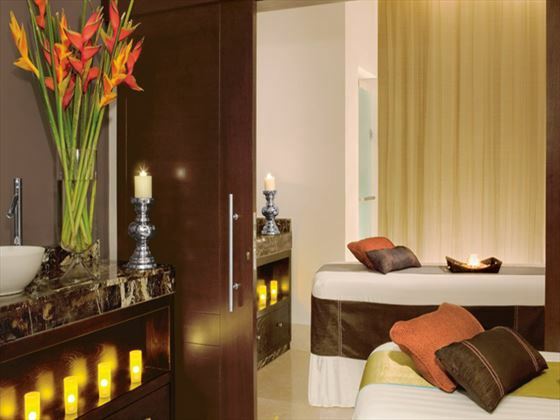 Our favourites are the swim-out suites, giving you direct access to the pool yet still retaining a secluded ambience. 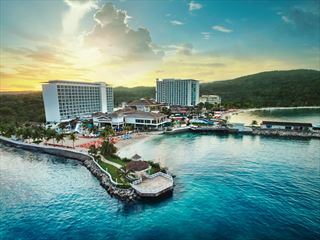 This picturesque resort is located on an equally as stunning peninsula, boasting its own private stretch of sugary white sand beach, and offering close proximity to the charming captial, Morgan Bay. 350 luxurious suites. 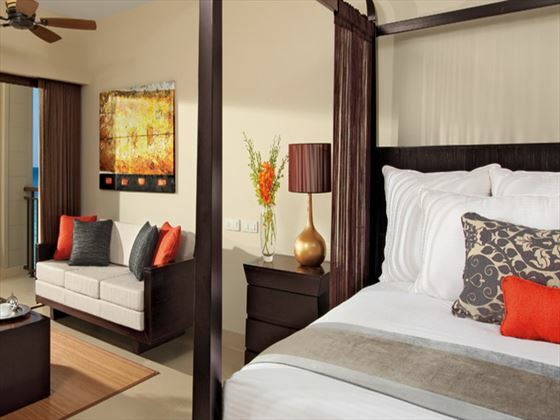 Several suites offer direct swim-out access to pools that flow up to each private patio. 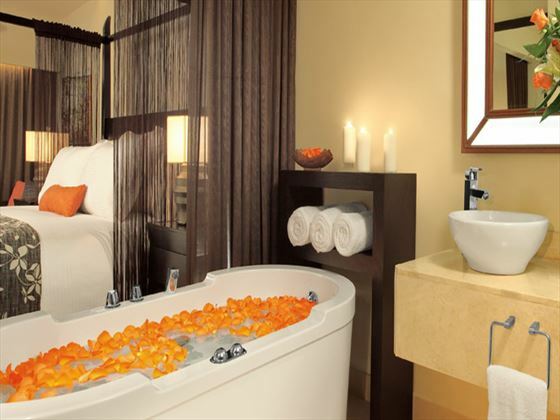 Preferred Club Junior Suite Ocean View with an additional soaking tub on the balcony in a desirable location. Preferred Club Junior Suite Ocean View Swim-Out Ocean View with an additional soaking tub on the balcony and direct access to a pool. Preferred Club Master Suite Suite with Ocean Front View, living and dining room, dinner table for four, cordless telephone/fax, small refrigerator and a large balcony with a Jacuzzi for two. Preferred Club Master Suite Swim-Out Suite with Ocean View, living and dining room, dinner table for four, cordless telephone/fax, small refrigerator and a large balcony with a Jacuzzi for two and direct pool access. Preferred Club Presidential Suite Suite with Ocean Front View, with a Jacuzzi for four, walk-in closet, dinner table for eight, kitchenette, small refrigerator, microwave, living room seating eight, bar, entertainment centre including a 42” flat screen TV, DVD, stereo system, and an office space with a desk, computer, and cordless telephone/fax. Portofino - Italian and Mediterranean cuisine. Bordeaux - French à la carte dining. 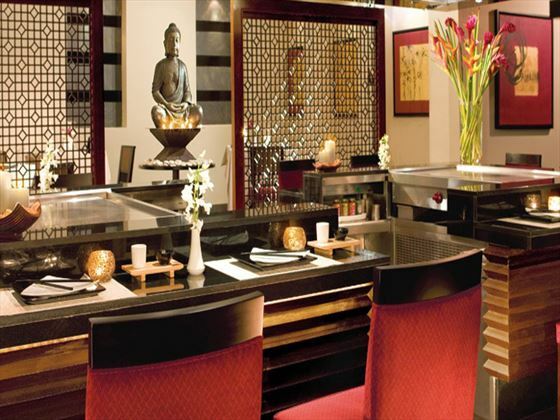 World Café - Continental cuisine buffet style. Blue Mountain - Jamaican Caribbean cuisine. Coco Cafe - Premium coffee and deli snacks. Bathing suits must be covered, no sleeveless shirts for men. In the evening, dress short sleeved shirts or collared, no flip flops, long pants required for men, sneakers and tennis shoes acceptable or dress sandals. Mobile app with all schedules for the hotel from activities, excursions and restaurants etc.! 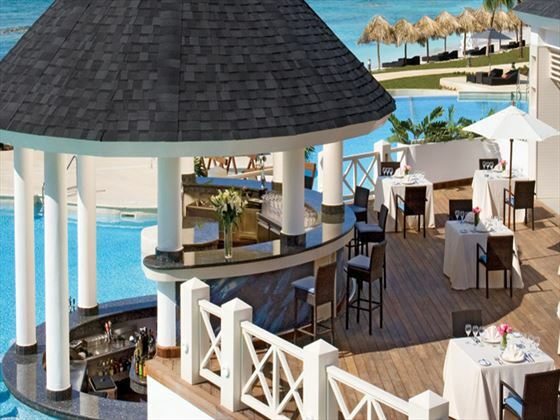 - Visit Secrets St. James free to enjoy dinner and live entertainment with complimentary drinks at any of the open restaurants from 6pm - 1am. 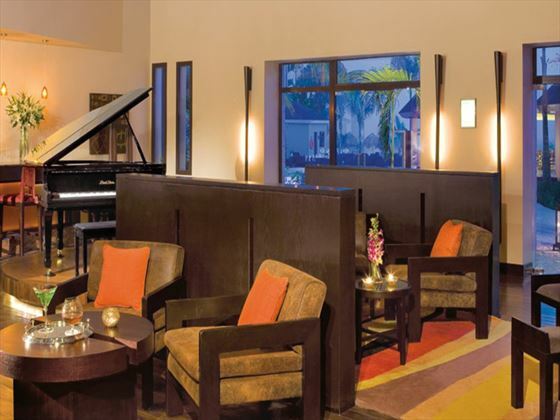 Arrangements must be made through your hotel, maximum of four guests per seating. 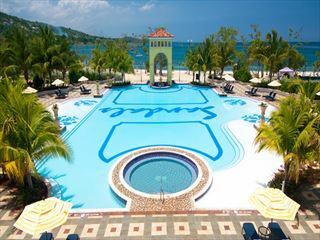 Sandals South Coast (formally Sandals Whitehouse European Village & Spa) is nestled in the south-west coast on the Southern shore of Jamaica and only 50 minutes from Negril, one of the world’s most popular holiday destinations. 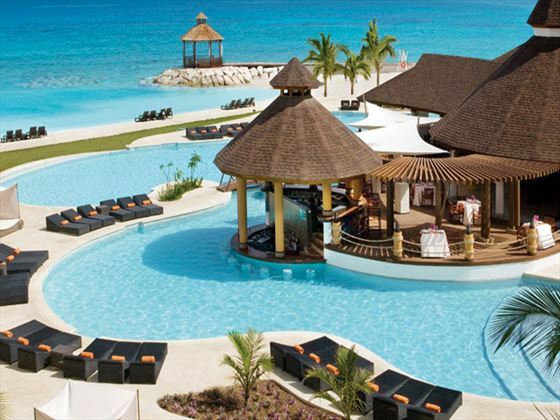 This resort perfectly blends the exotic allure of the Caribbean with the refined elegance of Europe.